We all know how easy it is to forget to turn off a light and wake up to a flat battery! 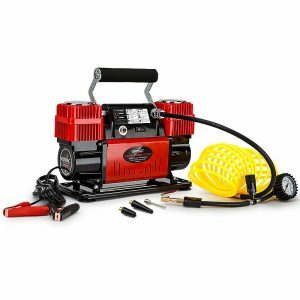 Thanks to the sleek little E-Power Multi-Function Jump Starter, this scenario is no longer something to worry about. 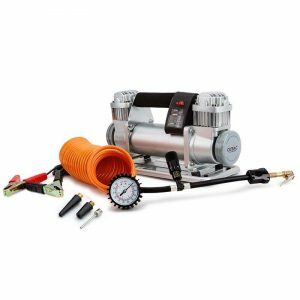 Thanks to groundbreaking lithium-ion technology, it boasts a massive 15,000 mAh lithium battery with a 400 amp peak current - more than enough power for any four cylinder vehicle. 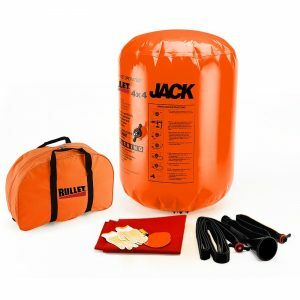 Simply hook it up, and you’ll be back in business! 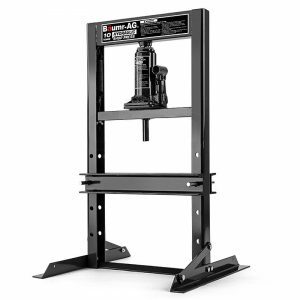 When starting a car, the battery can draw a lot of power and cause large spikes of current to occur. 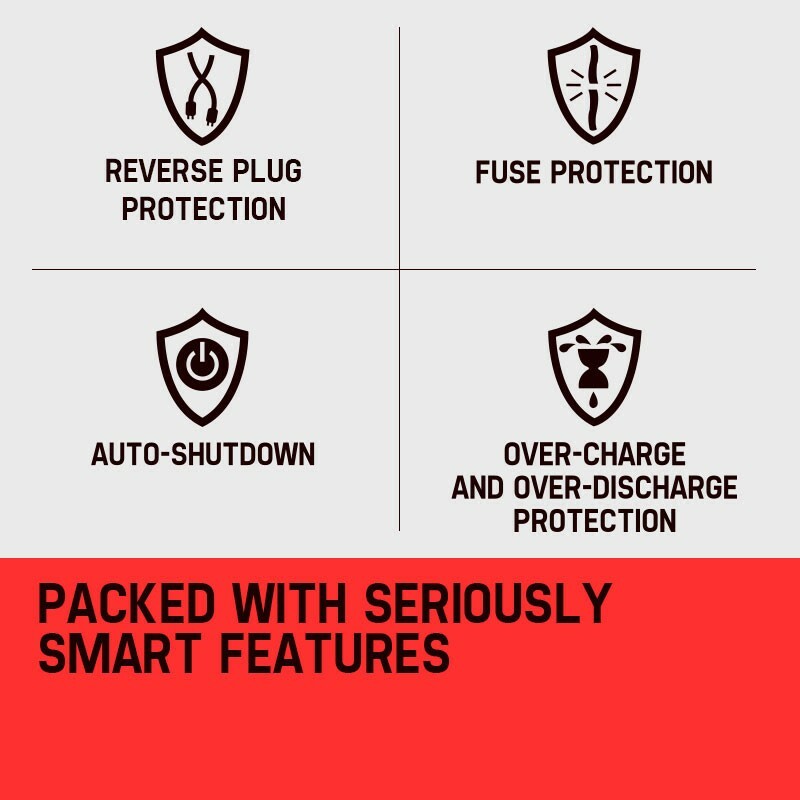 Our integrated protection in both leads keeps your car battery, the jump starter and yourself safe. 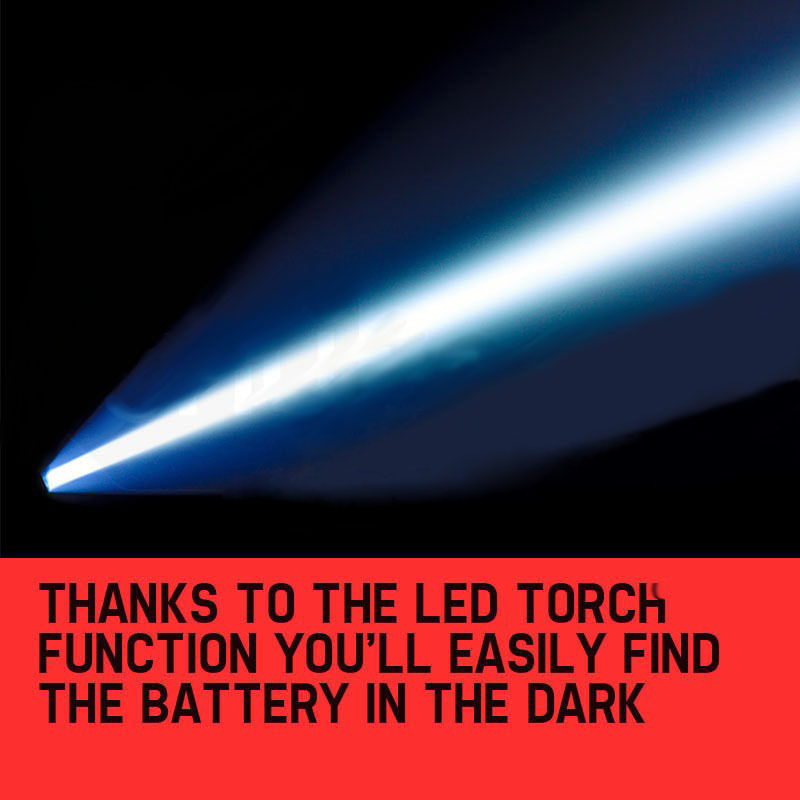 If you happen to get caught out at night, the super-bright built-in LED torch will come in handy for hooking it up to the battery. 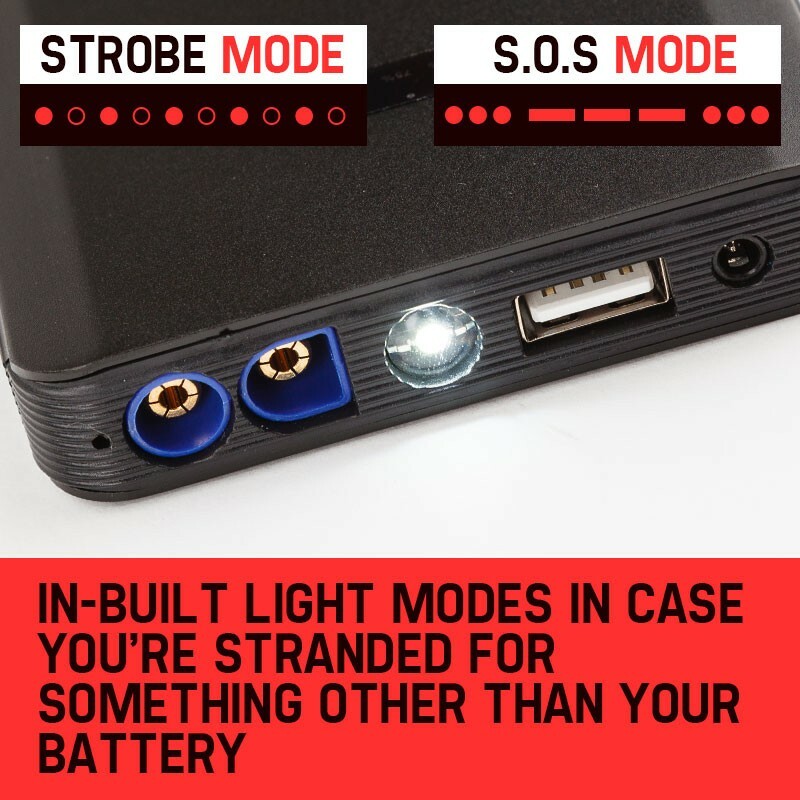 There’s even Strobe and SOS light modes in case you need to wave down some assistance. And, that’s not all. 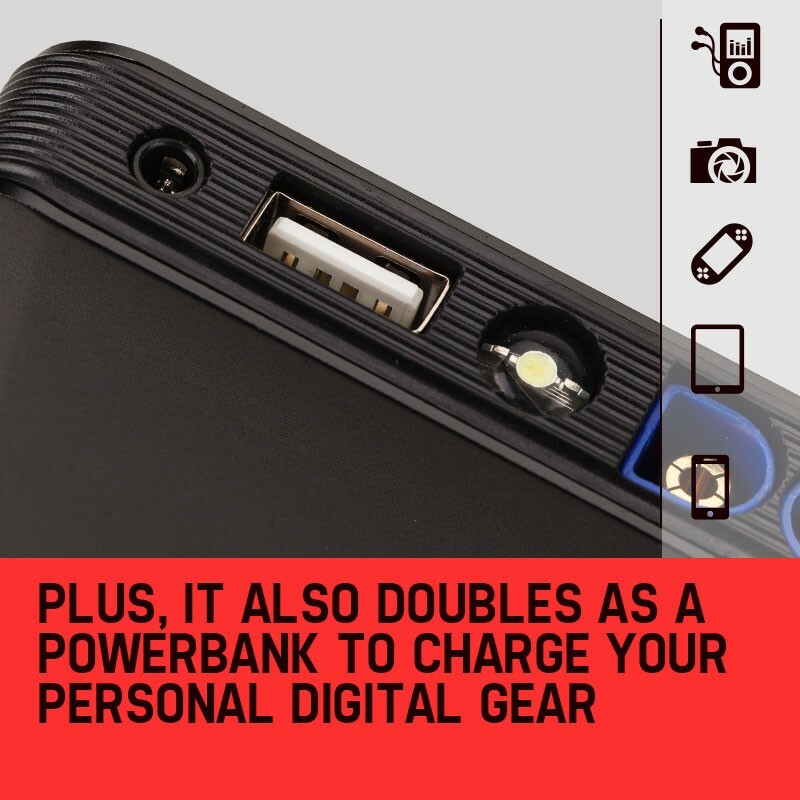 The E-Power doubles as a Power Bank to quickly charge or run your personal digital devices, such as your smartphone, tablet or digital camera. 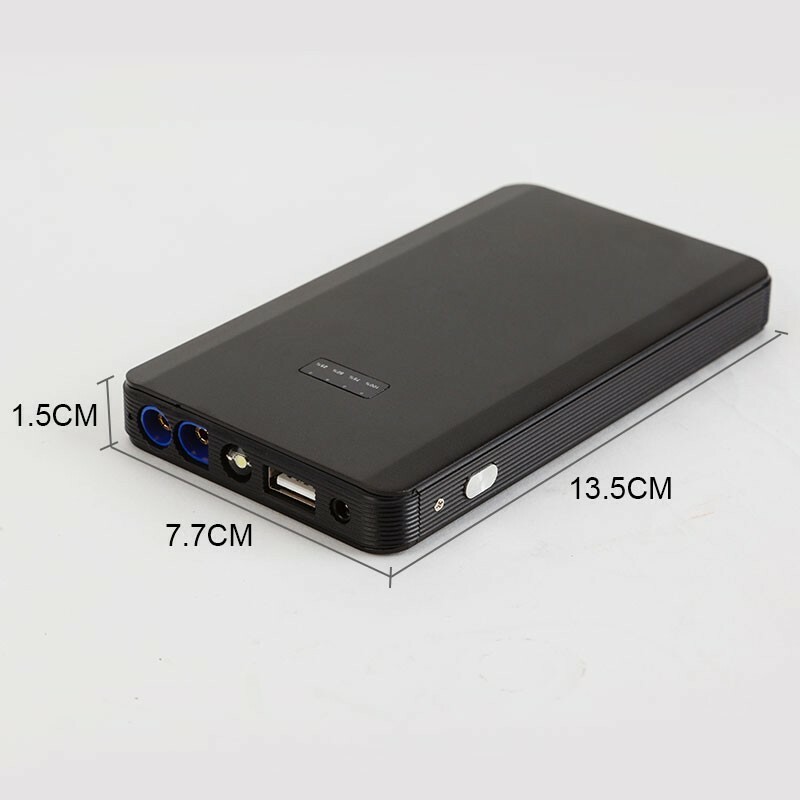 It features a USB output that can charge sensitive electronic devices. 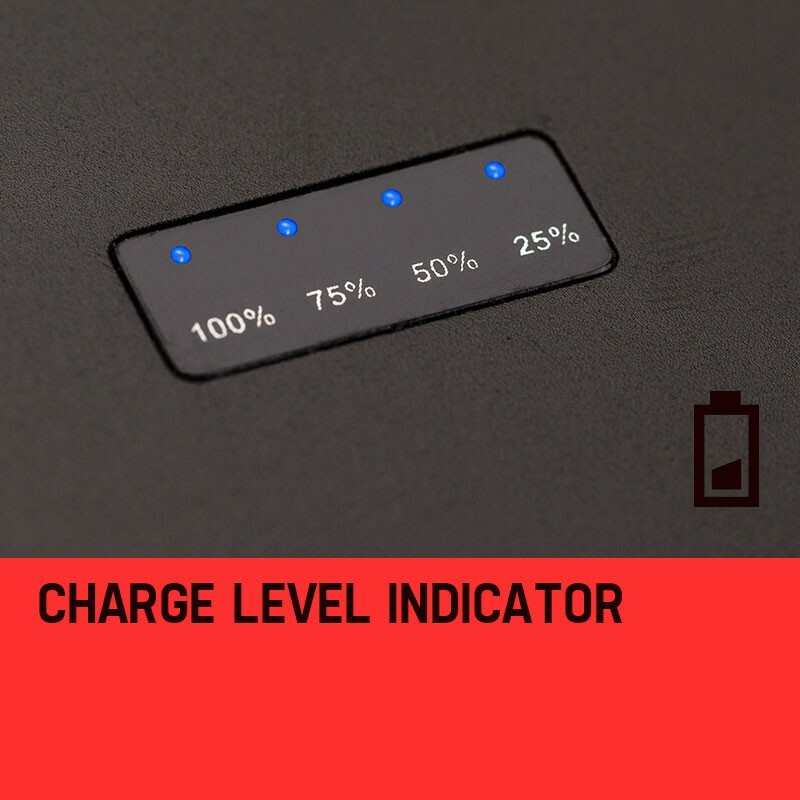 You can charge up the E-Power at any time with the included 240V charger. 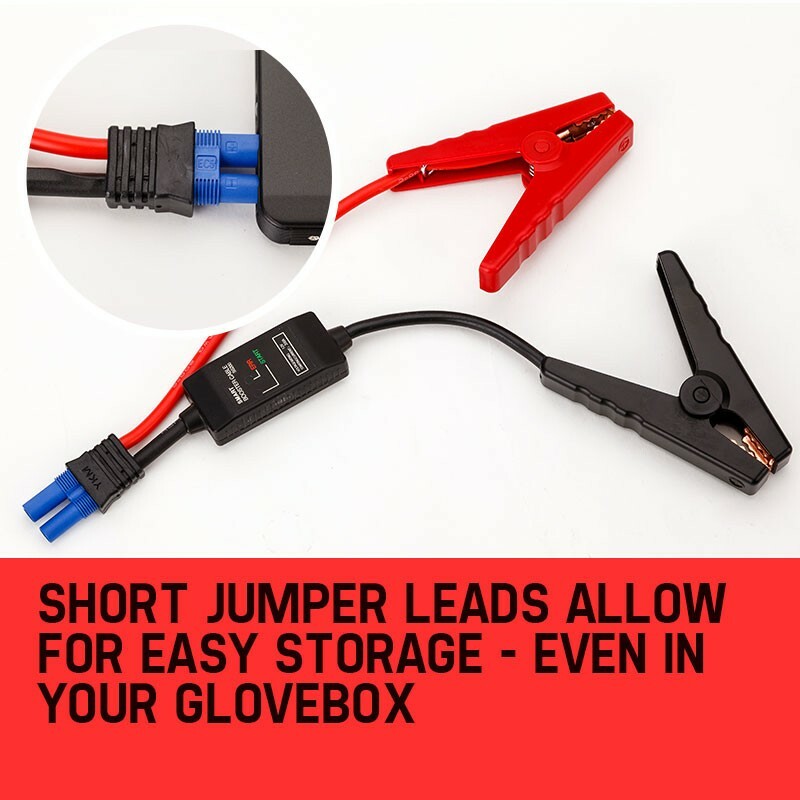 Keep the E-Power in your glove box or bag, and never again will you be frustrated again by your car or phone battery going flat! 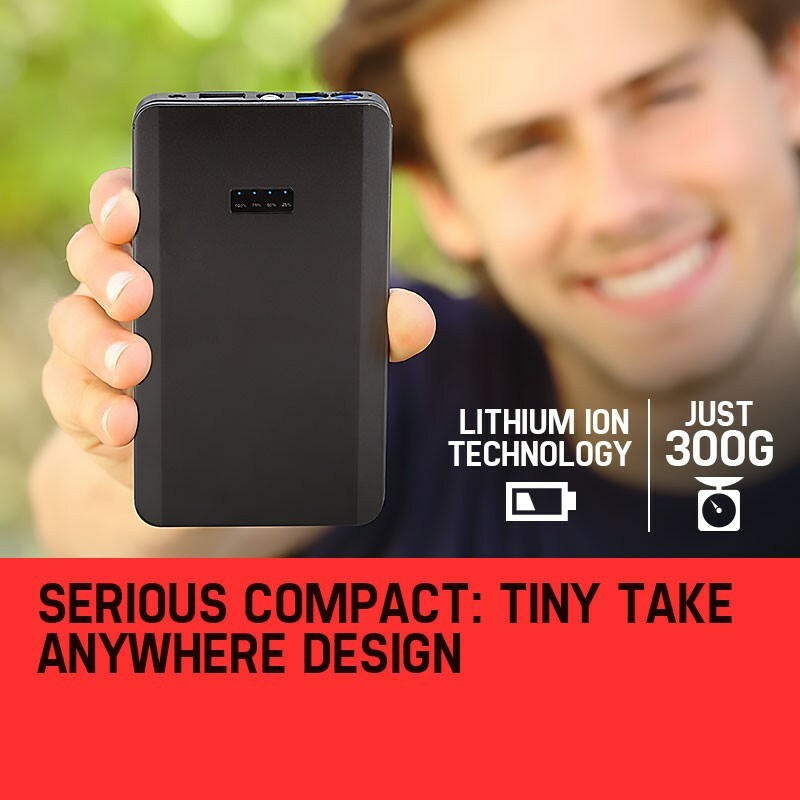 Lithium Ion Technology - holds 80% charge for six months!